I don’t have a very good track record of caring for houseplants in my home, I had one houseplant that survived years with me but suddenly one day it just started going down hill and never recovered. I was gutted and it put me off having houseplants again because each one since has died. However houseplants are becoming more popular again, they brighten up a room, and make it feel alive. So I think in 2018 I should try again with a new houseplant, I just need to find a good spot for one and look after it! Andy Baxter, managing director of Internet Gardener has sent me through some tips on how to care for houseplants and I thought I would share them with you guys, because if you’re anything like me you will need them!! Pick varieties that work for your house and most importantly, your schedule. Many people want flowering plants in their home, but most flowers require specific amounts of sunlight, water, and attention, any variation of this can result in no blossoms. Be sure to research any special instructions for the plants you choose and try to match varieties that need similar sunlight, water and care. Try low-light varieties of plants as they are also a great easy option for the house, requiring little water and they don’t typically need to be re-potted. For an easy low-maintenance plant, try succulents, they only need a little bit of water when the soil is completely dry and even less in winter. In terms of re-potting plants, most foliage-type plants don’t like being moved, so they’re perfect to be kept in the same pot forever. 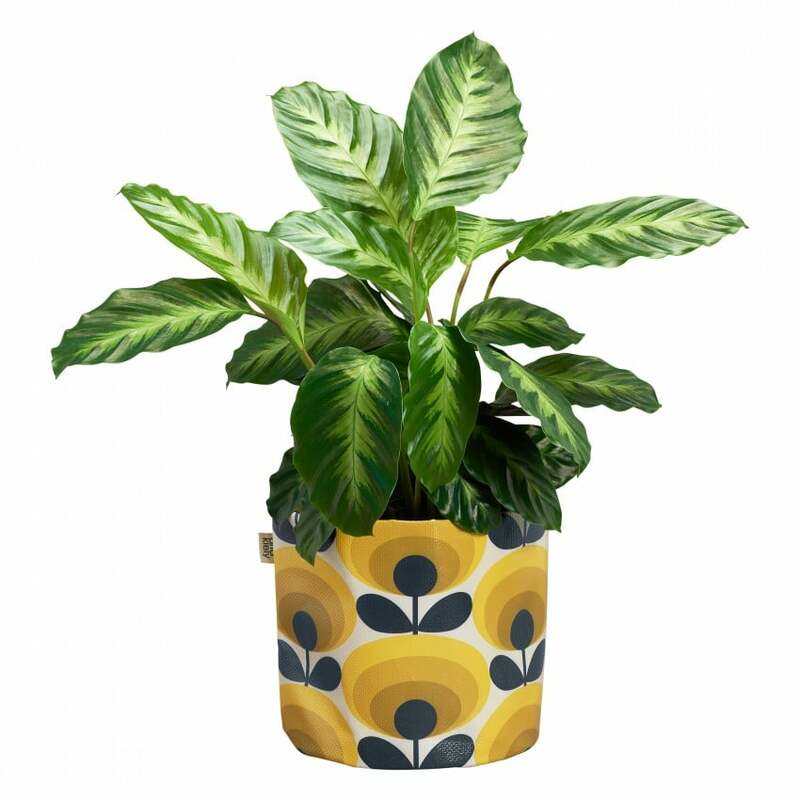 One great tip is to ensure any plants you add to your home have a pot they can grow into and be sure to adequately drain the soil to prevent rot. 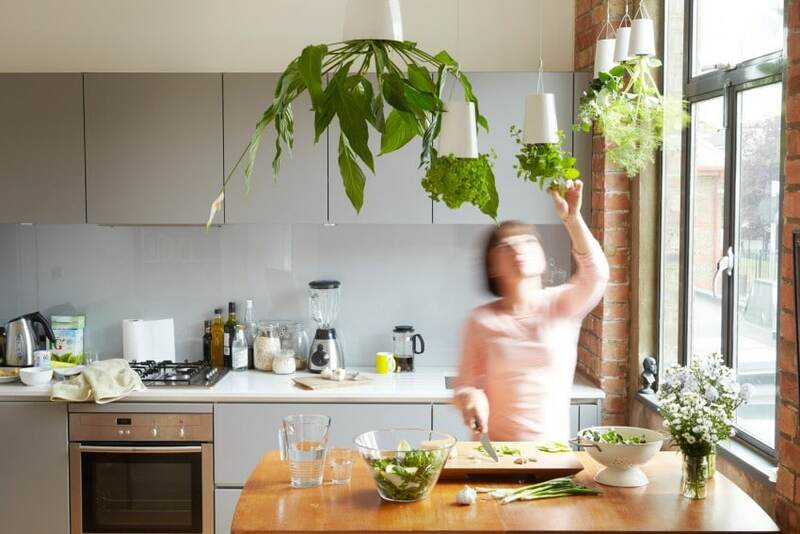 To be an expert in looking after houseplants, there is one thing many owners often overlook and that’s dust. Plants need to be dusted every 2-3 days minimum. It’s important to dust often because particles can start to cake on waxy leaves after even a week and make it difficult for the plant to breathe and absorb light. 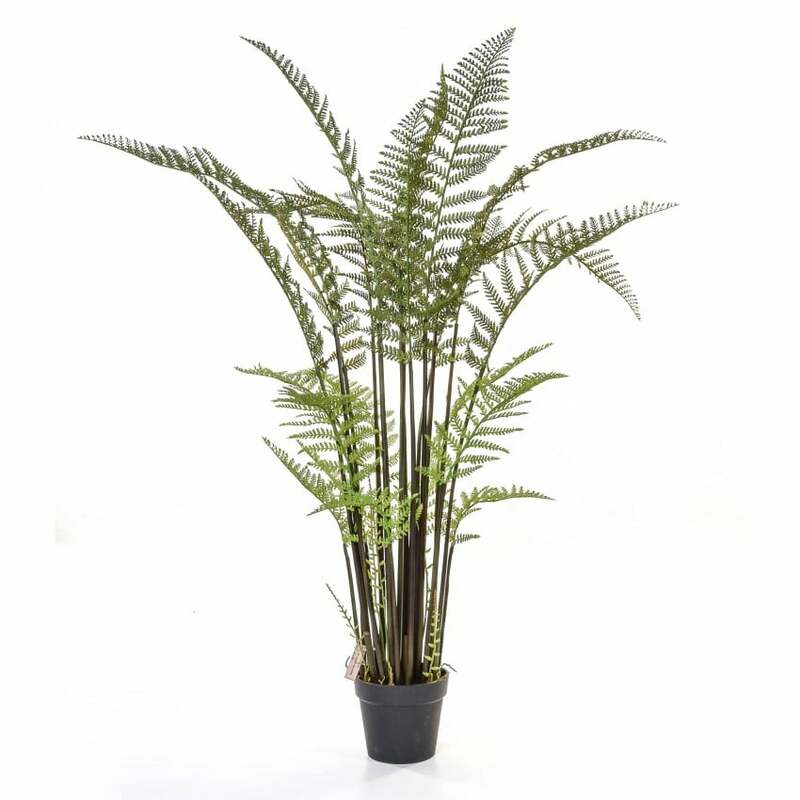 If all fails and you really struggle with caring for houseplants, then just go faux! 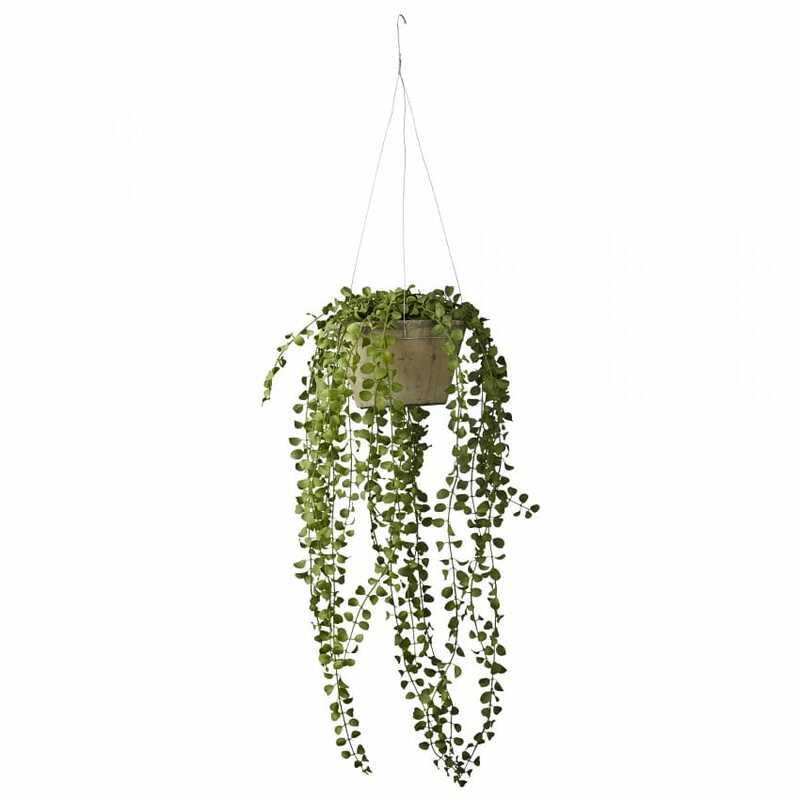 There are some great ones out there and I have included a couple in my round up as I think they look amazing for a faux houseplant! I need some self watering ones!!! I am sending this to my husband, he kills everything! Haha! Hope it helps him! I don’t have any house plants but will bare these tips in mind for when I do. What fab tips, thank you, so helpful. I’m very guilty of letting a lot of my plants die. Yes I think that’s what I need too! I’m rubbish at keeping plants alive. I love succulents though as like u said they are low maintenance so at least I’d keep them alive. Even my poor succulent is being neglected at the moment, it’s hidden under my paper work currently…..I must rescue it! This was so helpful – I literally can;’t keep a house plant alive! It’s a running joke amongst our family! Yes me too! Hopefully not this though! I definitely need all the help I can get with this. My houseplants always die! Thanks for the tips! I’ve been dying to do hanging plants in the flat but never know how to care for them! 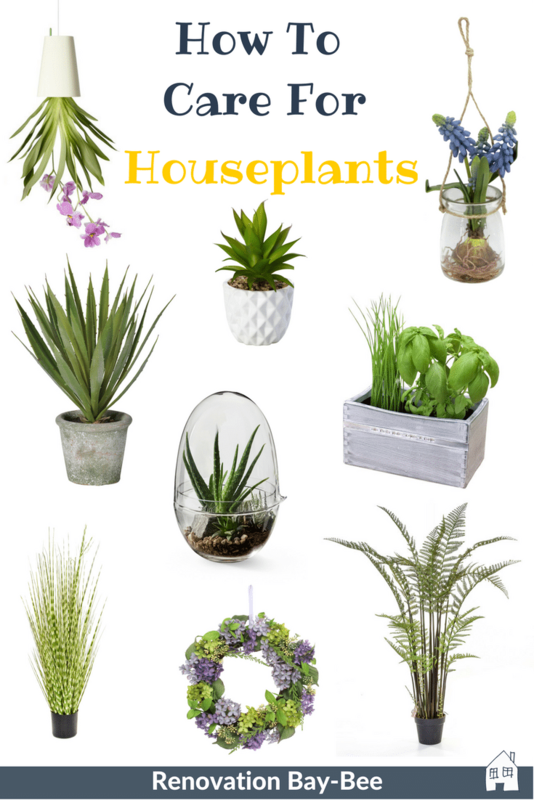 Glad the post for helpful for you, enjoy your new houseplants! Ah Bob! I keep seeing people naming their houseplants!! Well I never knew about dusting plants. Maybe that’s why mine always suffer. I have only ever managed to keep some orchid plants going over the years! I never knew either, however I think I remember my Mum dusting her!! Always thought it was funny but theres a reason! I need to find some dark loving ones. They do ok, but round about february time they get completely feed up with the lack of light and decide to die just before the rooms start getting light again!! Oh no! Just need to hold out a little longer and they will be ok!